Take a look at my top three best-selling t-shirt designs for this summer! 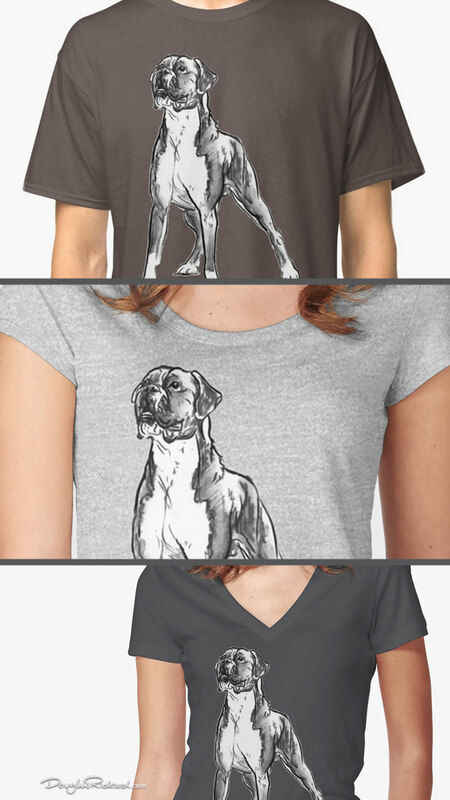 Boxer dog tees come third place for 2017 in my Redbubble store. 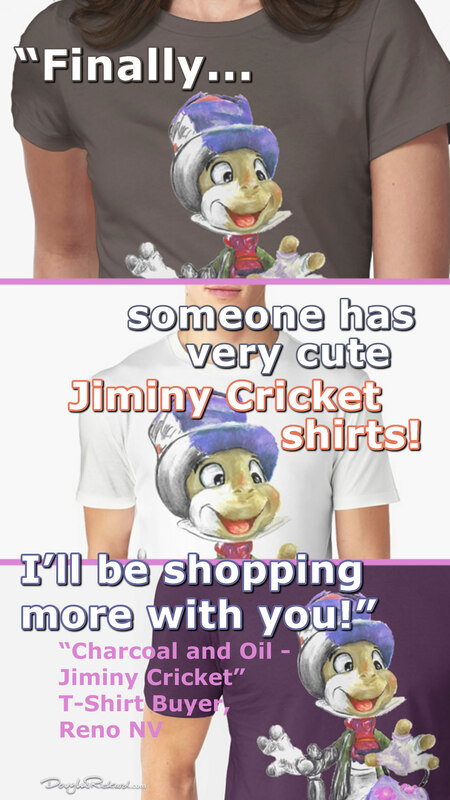 Look what a Buyer messaged about their recent purchase of the second best selling 2017 t-shirt design: “Finally someone has very cute Jiminy Cricket shirts! I’ll be shopping more with you!” “Charcoal and Oil – Jiminy Cricket” T-Shirt Buyer, Reno NV. 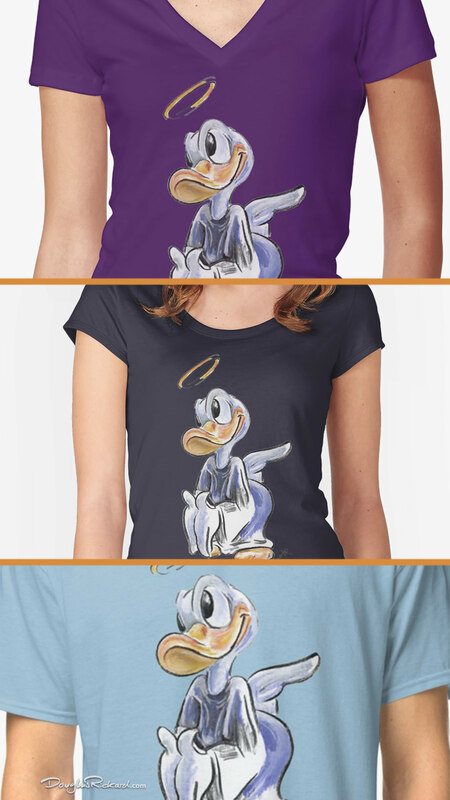 Donald’s better side came out on top this year and this design winged its way to become my Buyer’s favorite t-shirt for 2017!